At Progressive Dental Group, we take feedback from patients very seriously. Not only does it give us a chance to improve the quality of our care, but help other patients build expectations prior to their visit. 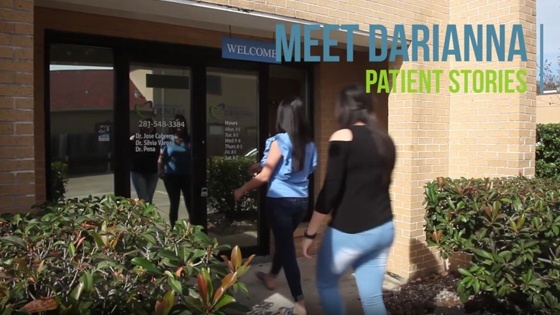 We hope that after you’ve learned more about our current patients’ experiences, you’ll feel confident that we’ll bring that same level of care to you and your family. Dr. Jose Cabrera and Dr. Silvia Vargas hope to see you at the practice soon!